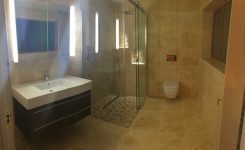 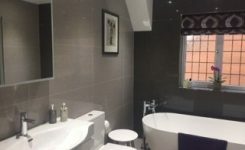 As part of a multiple new build project in Upminster, we supplied and fitted a range of bathroom products and tile selections chosen by our client in a total of three properties. 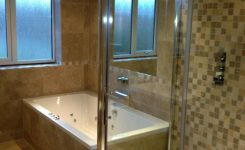 This included 4 bathrooms fully tiled with feature mosaics. 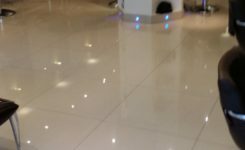 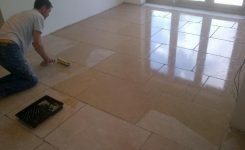 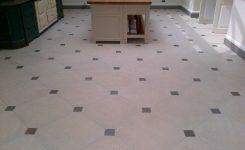 We also tiled the entire ground floor of the property in natural marble stone. 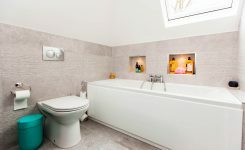 Supplied and fitted wall hung basin unit, heated towel rail and bath with taps including fully tiled walls & floor.